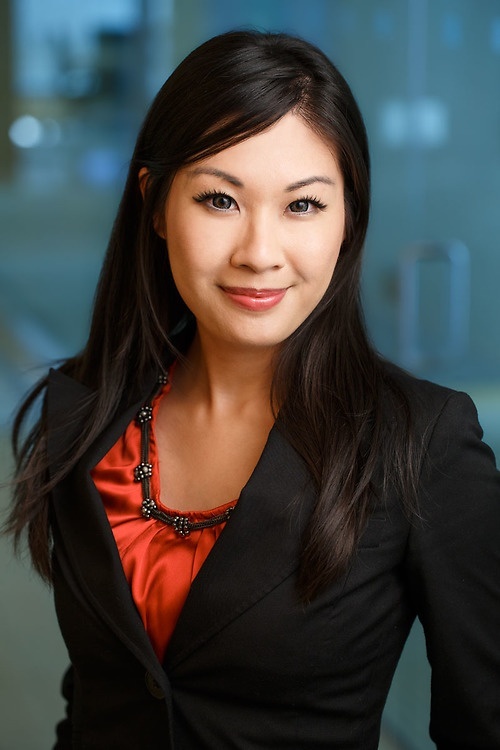 Andrea Mak is a paralegal in the Vancouver of Lawson Lundell LLP. She joined the firm in 2010 and, while working full time, successfully obtained her Paralegal Diploma in 2013. She has 7 years of experience dealing with realization of consumer debt, primarily residential foreclosures and unsecured consumer debt products, in both British Columbia and Alberta. Since joining Lawson Lundell LLP, Andrea has gained a wealth of experience working within the Insolvency and Restructuring group in various capacities, which has provided her with a strong foundation for all aspects of file management. She approaches her files in a practical, cost effective and efficient manner.